JBS Property Services - Builder, Home Improvements based in Bracknell, Berkshire. 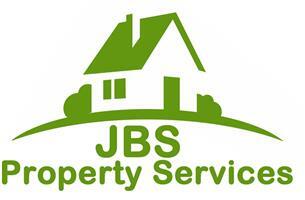 JBS Property Services is a professional building company which has been trading since 2009. We have built up an excellent reputation as friendly and reliable company providing a quality service to all of our customers. We carry out all types of building work and no job is too big or too small. I am more than happy to discuss your ideas in detail and provide you with a free no obligation quotation. Please call me on 07825 683555 for more information and advice.